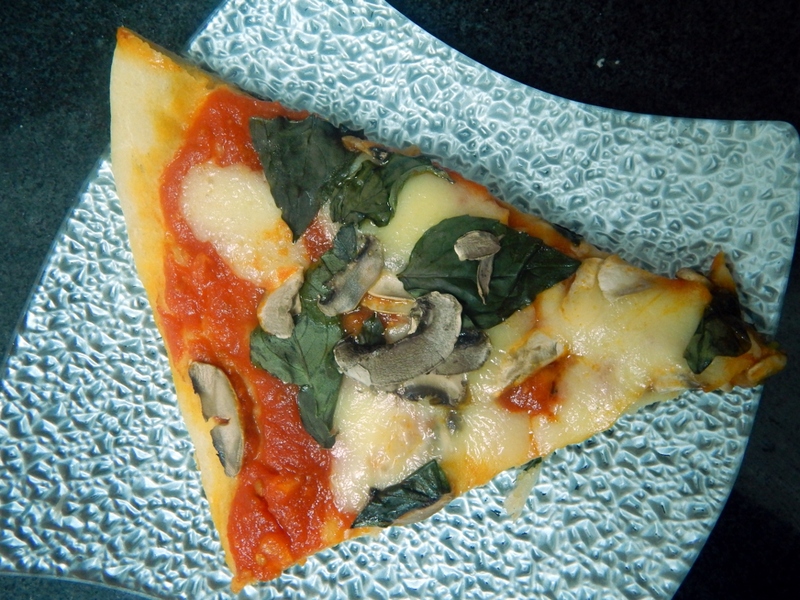 Mushroom, Basil and Mozzarella Pizza - Leo Tunapika? I enjoy making pizza. From the kneading of the dough, to the making of the sauce and of course the toppings. However, I have never made one that was vegetarian. This past weekend after attending a bloggers event, fellow food blogger, Wangeci and I passed by Ngara market. What started out as a search for mushrooms ended with us leaving the market with several bags of groceries. Does that also happen to you when you go to the grocers? Anyway, while shopping I happened to see some really pretty looking basil leaves and I couldn’t resist buying some. They were so fragrant. In that instance I started salivating just from the thought of what I would make with them. 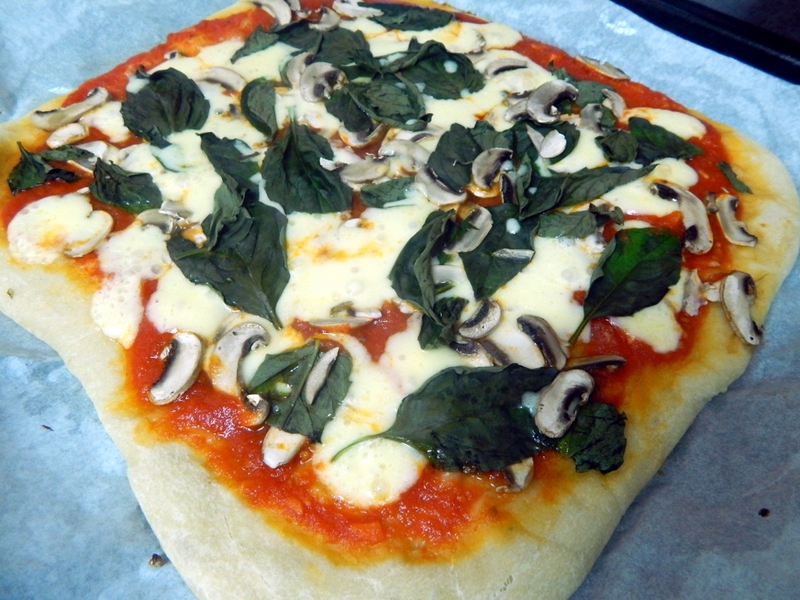 This recipe is pretty easy to make, especially if you already have your dough and tomato sauce ready. 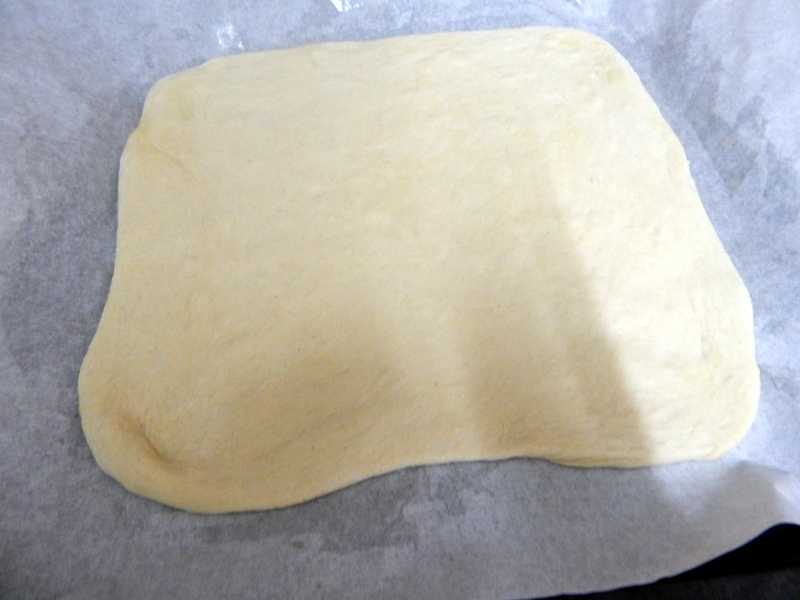 Roll out your dough as desired, round, square , oval or amorphous, it doesn’t matter. Slather on the tomato sauce. Now the toppings, be generous, don’t be shy. Start with the mozzarella chunks, I just cut them out with my hands. 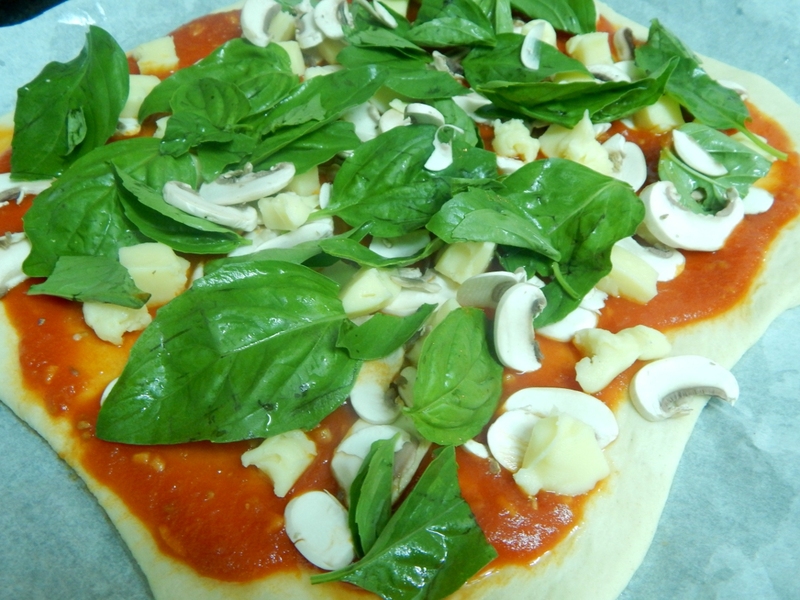 Then sprinkle over the sliced button mushrooms and finally add the basil leaves. For an extra touch I sprinkle some dried mixed herbs. 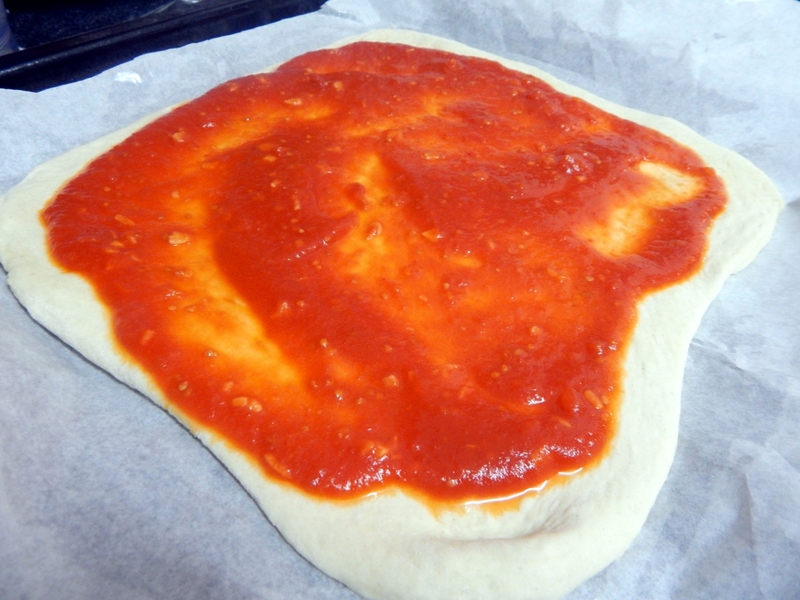 In a pre heated oven, bake the pizza for 12 – 15 minutes or until the cheese is melted. Words can’t begin to express the way this pizza tastes. 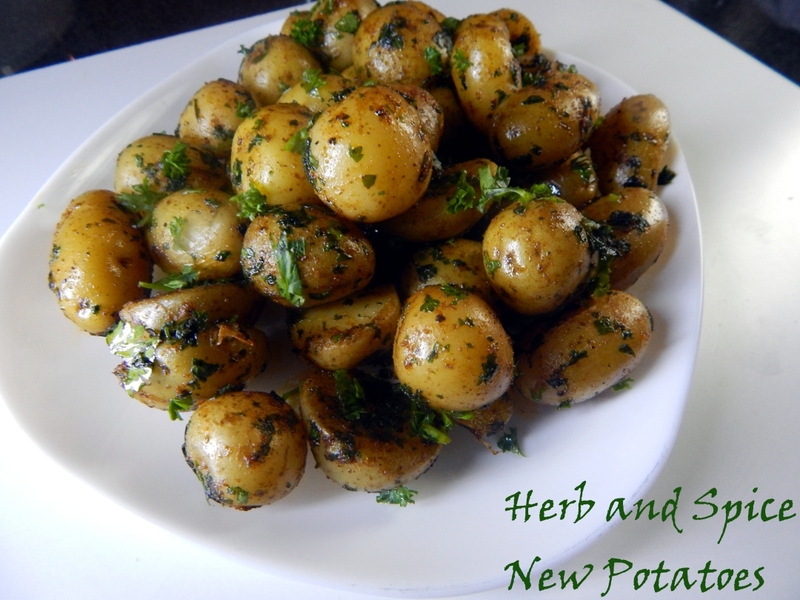 Simple ingredients yielding amazing results. The bread was nice and soft, the tomato sauce just right and the basil, the star of the meal was divine. Hands down the best pizza I have ever made. What are you waiting for? Get on with the program! Make yourself some of this Italian goodness. 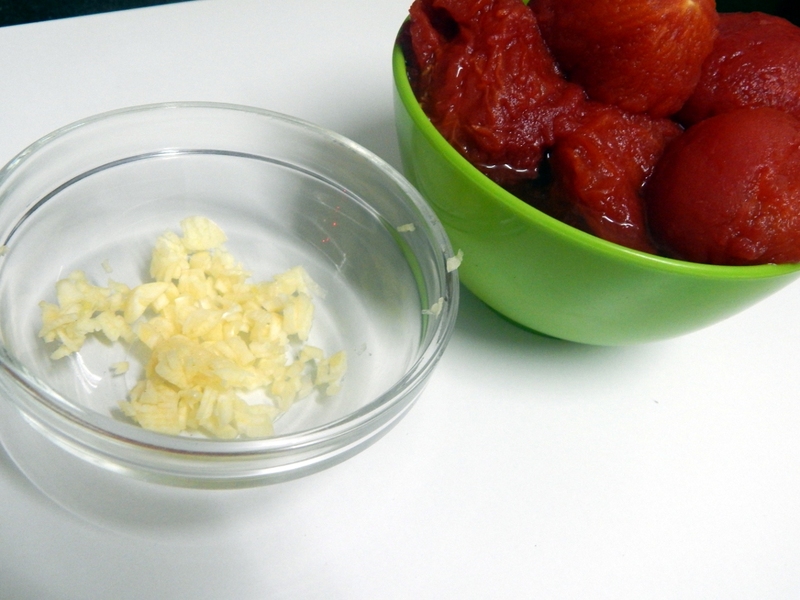 Spread over the tomato sauce. Sprinkle over the sliced mushrooms. Layer the fresh basil leaves. Sprinkle over some dried mixed herbs. Bake for 12- 15 minutes or until the cheese is melted. 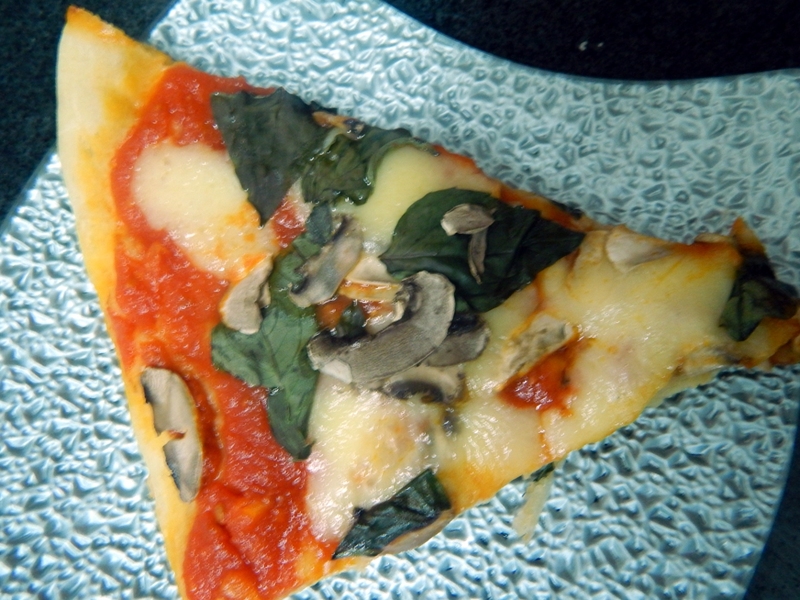 I have had great results adding the fresh basil leaves just before serving. Awesome. Did you add just after removing it from the oven?